Published “52044” to “Geoff’s Rail Diaries“. 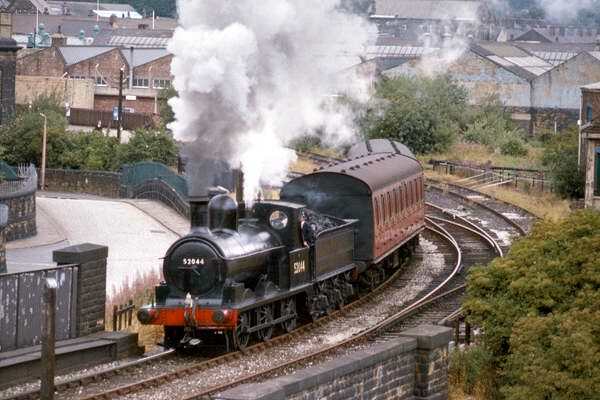 Photos of a trip to the Worth Valley over 30 years ago – when, in addition to the normal service trains operated by 41241, a special ran up the line in the hands of ex-L&Y “Ironclad” no. 957, in its BR guise of 52044.